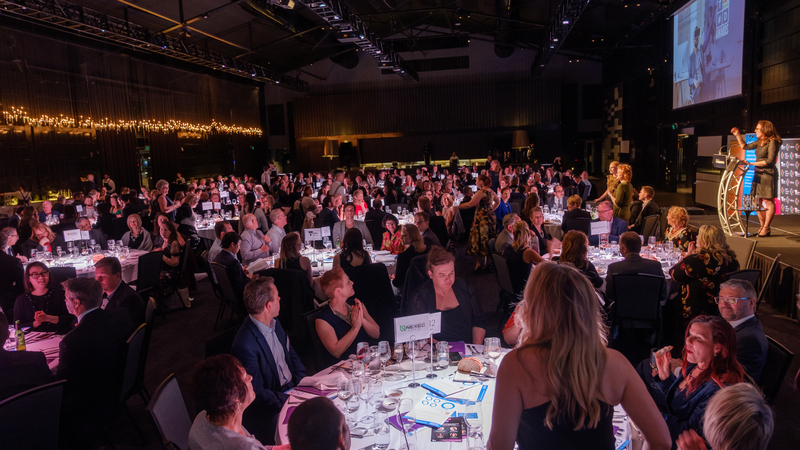 On Wednesday 2 August, 400 members of Victoria’s digital technology industry gathered at the #TechDiversity Awards and Gala Dinner to celebrate the people and programs that are making a difference in the world of tech diversity. Following a series of category awards, the night culminated with the naming of management consultancy Dattner Grant as the overall 2017 #TechDiversity Champion for the company’s Compass Program and affiliated global Homeward Bound program. Homeward Bound is a global strategic outreach for women in STEMM (science, technology, engineering, mathematics and medicine), taking the form of transformational scientific voyages to Antarctica that equip women with the leadership, influencing and visibility skills required for key decision-making roles. The program aims to address the small number of female scientists in such roles across government, academia and the commercial sphere. 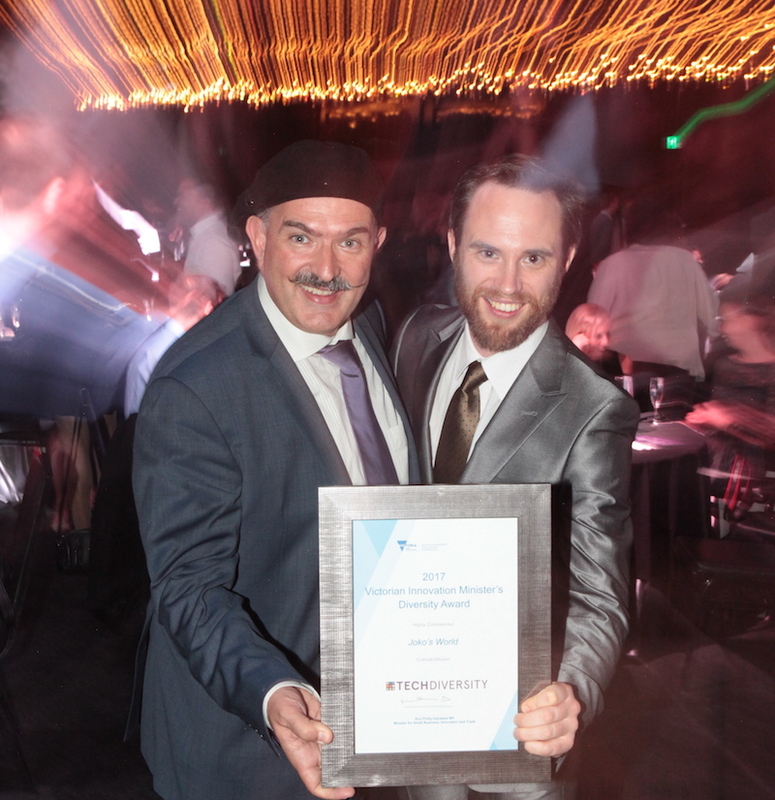 The other major award of the night was the Victorian Innovation Minister’s Diversity Award, selected by the Victorian Minister for Small Business, Innovation & Trade, the Hon. Philip Dalidakis. This was awarded to DCC Jobs (formerly Diverse City Careers) for the company’s ongoing efforts to empower women to pursue rewarding careers and fast-track gender equality. DCC Jobs is the only jobs platform in Australia which pre-screens employers based on their policies and initiatives around supporting women in the workplace. Commended for the Victorian Innovation Minister’s Diversity Award award was app developer Cultural Infusion for its Joko’s World series of interactive learning apps, which blend global folk music, geography and culture to broaden understanding and acceptance of different cultures in children aged 7-14. 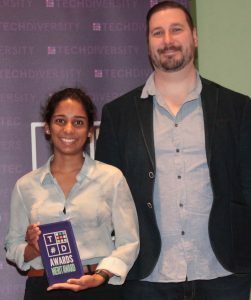 #TechDiversity Award winners were also named in the four categories of Business, Education, Government and Media and Advertising. Like the #TechDiversity Champion, these groups demonstrated outstanding expressions of behaviour, initiatives, commitment and courage in the pursuit of inclusion. The winner in the Government category was web developer Seamless for its Seamless Web Accessibility Group – a working group of subject matter experts who drive accessible web design practices across the company, leading to improved accessibility standards of more than 50 local government websites. 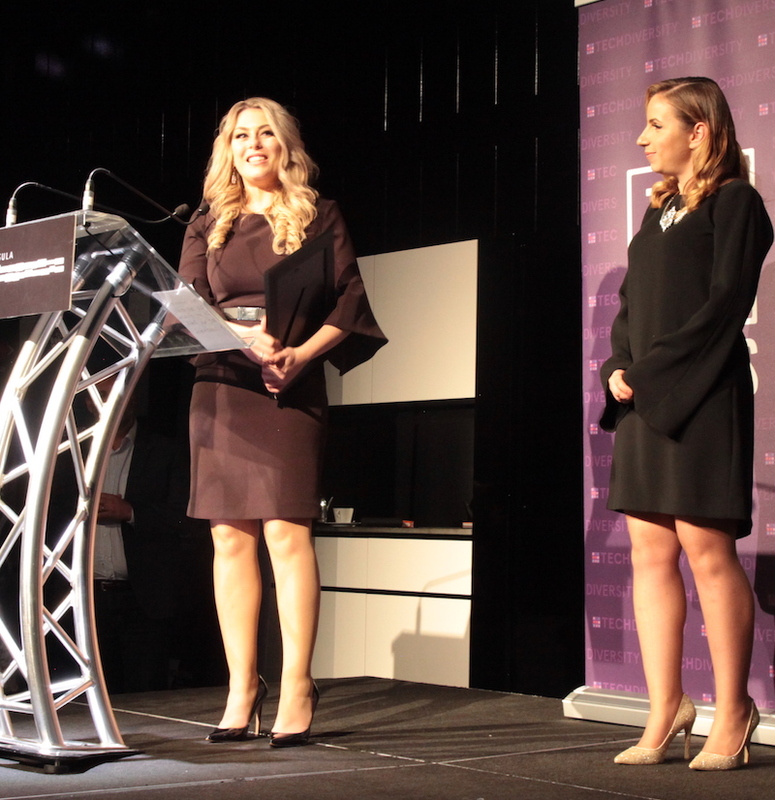 The winner in the Business category was Vodafone Hutchison Australia for a series of initiatives designed to attract and retain diverse talent, as well as foster a diverse talent pipeline. 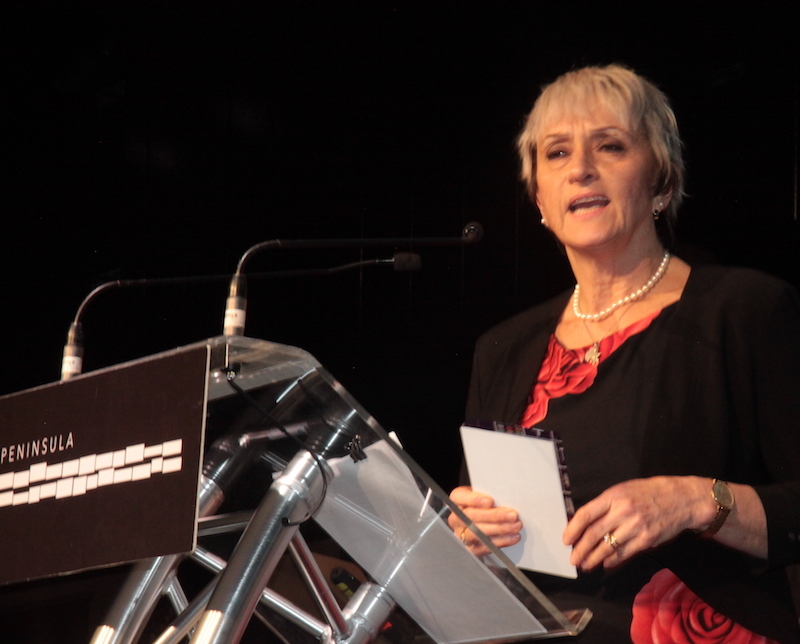 In addition to addressing the gap between male and female representation in STEM, the company’s diversity expanding events also focus on the LGBTI+ community. Dattner Grant and DCC Jobs took out the #TechDiversity Award Education (for Homeward Bound) and Media and Advertising categories respectively. 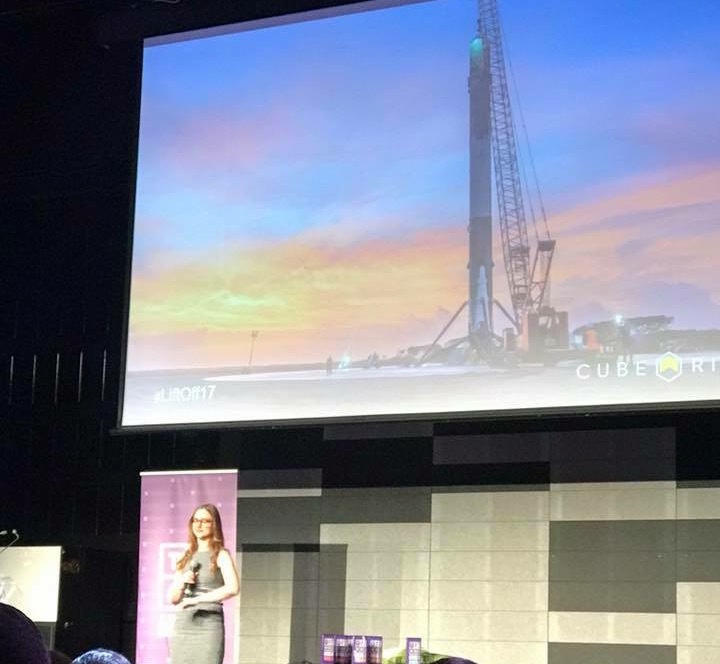 In addition to the awards presentations, the #TechDiversity community also heard an inspiring keynote address from Solange Cunin, 24 year old CEO of Cuberider, which is the first Australian organisation to win government approval to fly a mission to space. Last December, Cuberider sent the first Australian payload – comprising a data collection module for science experiments created by 1000 Australian high school students from 60 schools across Australia – to the International Space Station. “The first Australian payload is installed and powered…The space station has become even more international today,” said French astronaut Thomas Pesquet, upon installing the Cuberider box in December 2016. Minister Dalidakis also gave an inspiring speech, in which he emphasised his government’s commitment to sponsor only those tech events featuring a 50:50 gender balanced panel. “We are not born with bias, bias is something we learn,” he said, encompassing the very spirit of #TechDiversity to the delight of all present. 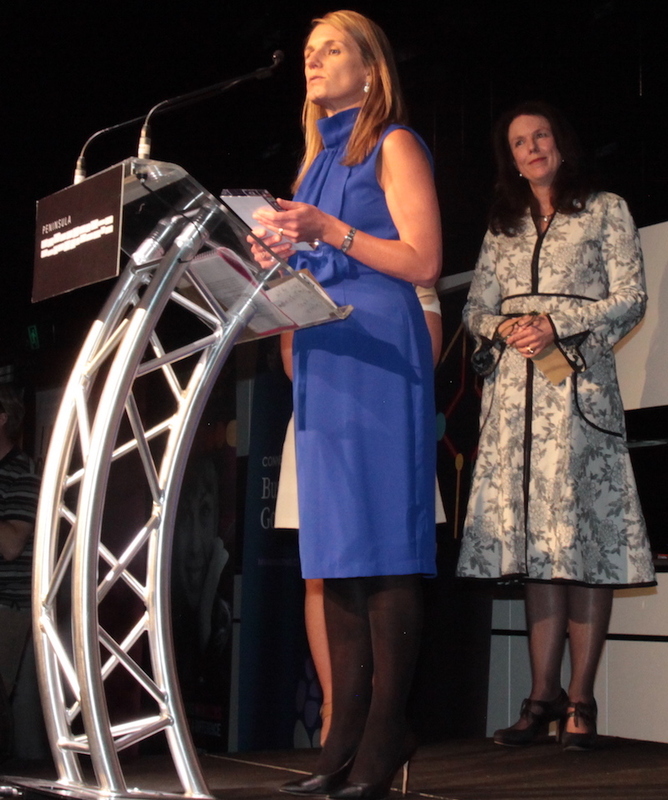 The #TechDiversity foundation is proud to partner with the Victorian Government as well as many organisations and businesses to help raise awareness of the importance of inclusion across the technology sector. The aim of the #TechDiversity Awards program is to showcase the successful initiatives being implemented, enabling other organisations to learn and emulate these successes.